Mary-Kate and Ashley Olsen, the most famous siblings in Hollywood, celebrate their 32nd birthday on Wednesday. We want to congratulate the famous twins by recalling some of their most tremendous milestones at this time. Mary-Kate and Ashley started their career on television at an early age. They were just babies when they stole our hearts on Full House. Then, there were countless comedy movies, films, and TV series featuring the Olsen twins. Though in 2012, the sisters decided to quit acting, they still remain the world’s favorite sibling duo on TV. 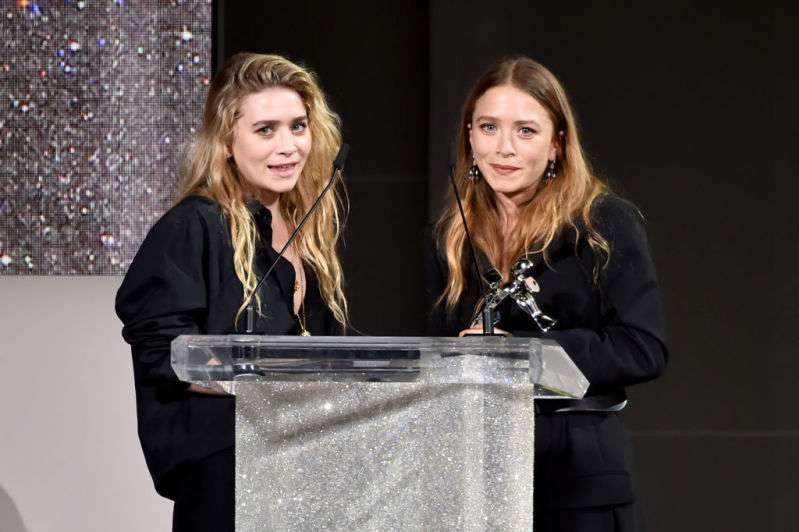 Having earned some finances for their children roles, Mary-Kate and Ashley began working hard for their own brand, Dualstar Entertainment Group. In 2006, the Olsen twins introduced to the world their two amazing fashion lines: The Row and Elizabeth and James. In 2015, the Wall Street Journal honored the young talents with the title of the Fashion Innovators of the Year. Due to their hard work both in the fashion and entertainment industry, at the age of 21, the sisters already were millionaires and even made it to the Forbes' list of the richest women. Even though the Olsen twins are pretty successful on their own, they are world-wide famous as a pair. Each of us has watched at least one movie starring Mary-Kate and Ashley. The sisters spent not much time in the spotlight, but every time they step on the red carpet, they surprise fans not just with their extravagant looks but with a special connection that can be seen with the naked eye. 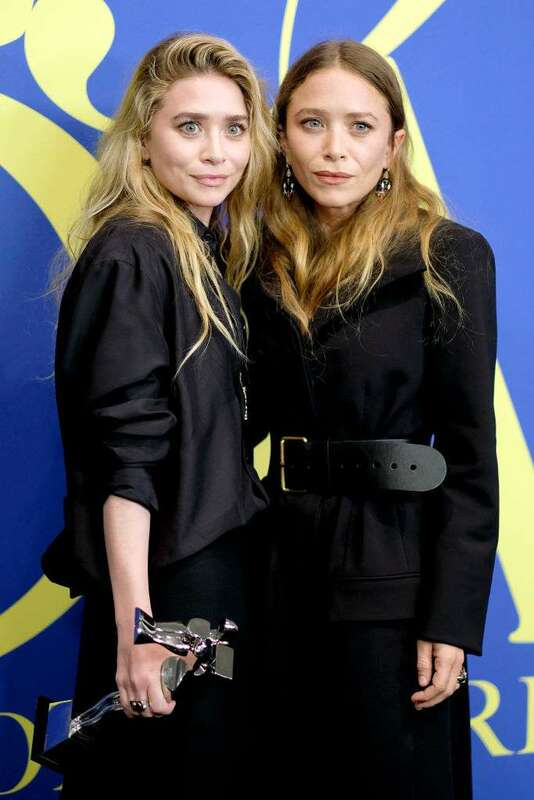 Our best wishes to the Olsen twins on their 32nd birthday! Keep blooming, ladies! READ ALSO: Identical Twins Vs. Fraternal Twins: What’s The Difference?